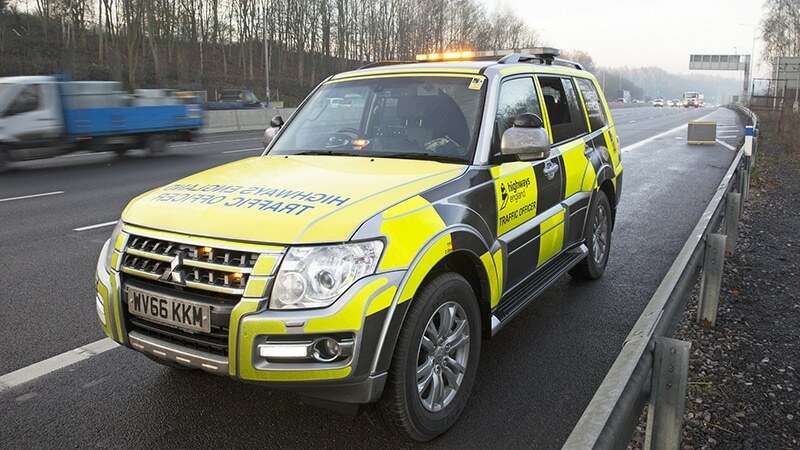 Highways England (HE) had a requirement for 1080P front and rear cameras with live video stream over 4G network. This was to be installed and fitted in 200 plus vehicles. After a long and examining tender process which involved product presentations Exeros were awarded the contract to supply as the only company who could offer live streaming in 1080P over the 4G network. 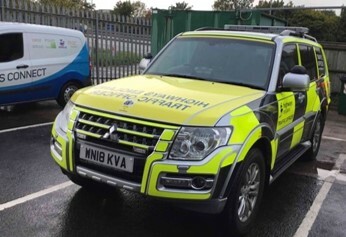 After long customer discussions and evaluations based on Exeros recommendations it was decided that panic buttons, nearside, offside, brake lights, emergency lighting and vehicle messaging system be monitored as part of the service package offered. Today, Exeros are not only considered as a technology partner for HE but they are evaluating many of the new products and technology advancements in road safety.